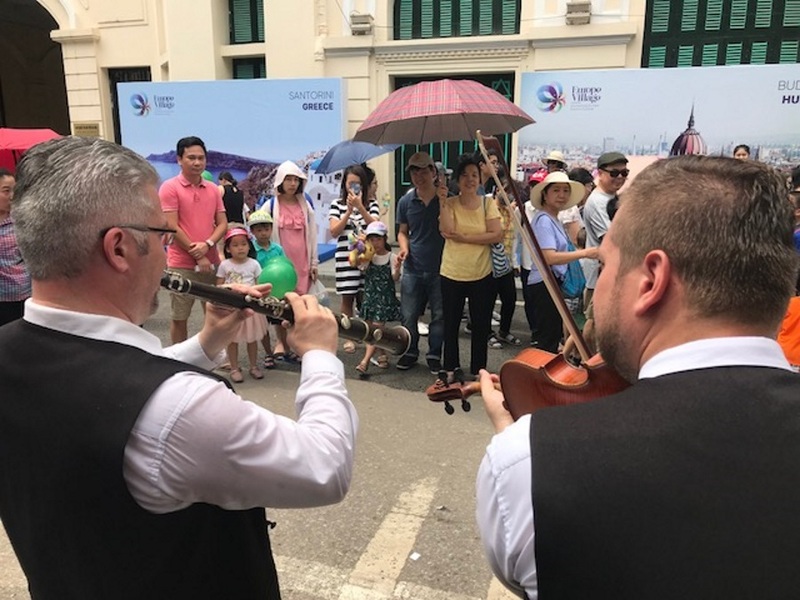 The number of work permits granted to non-EU foreigners has nearly doubled in the past three years, it emerges from a written reply by state secretary for employment policy Sándor Bodó to Democratic Coalition MP Lajos Oláh. 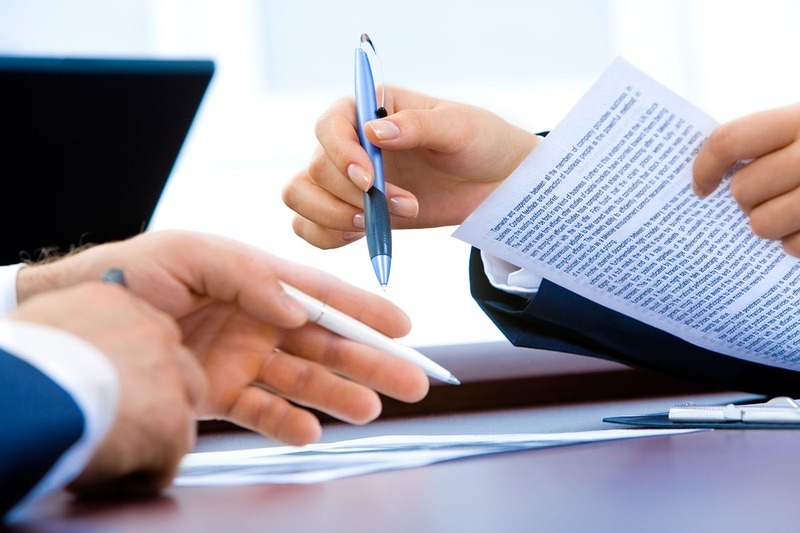 Six months after closing the residency bond program, the Hungarian authorities released figures on the number of foreign citizens who benefited from the scheme. The total number is close to 20,000. 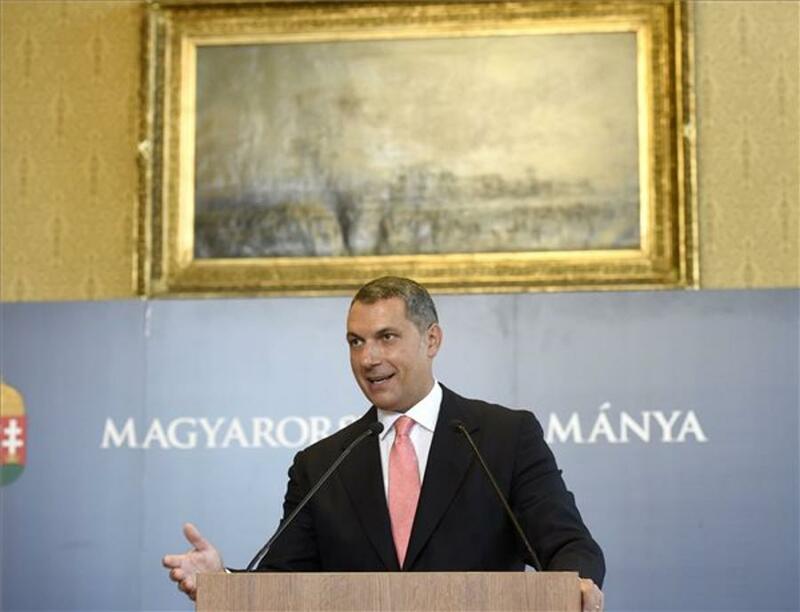 The Hungarian government plans to stop selling residency bonds, Cabinet Chief János Lázár said today, according to reports, as the program is no longer needed since the countryʼs upgrades by rating agencies. 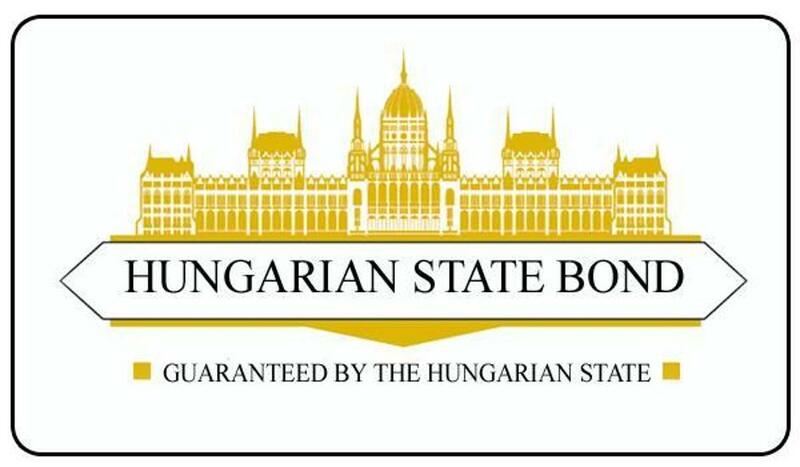 Radical nationalist party Jobbik made its support for a proposed constitutional amendment by Fidesz conditional on the cessation of sales of the bonds. Lawmakers passed a package of amendments that will reduce social benefits for migrants, making them eligible for only some types of benefits that Hungarian citizens are entitled to. The amendment restricts migrants’ stay in reception centres to just one month, from the current two. 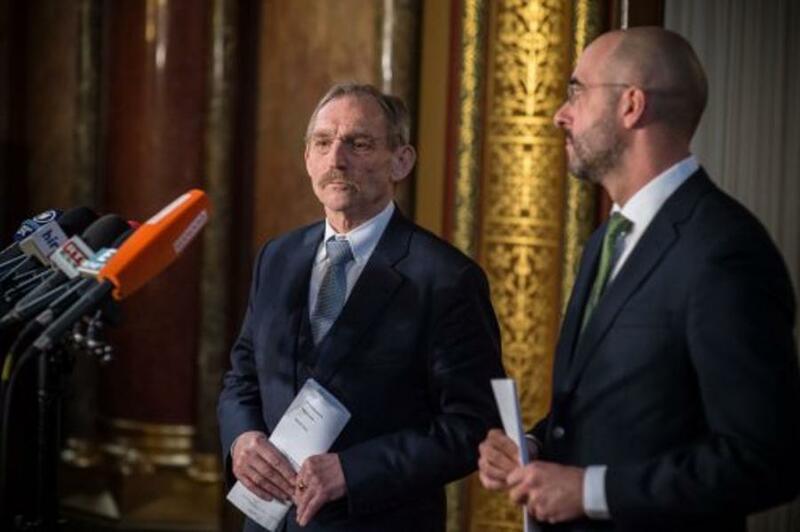 “The Government has declared a nationwide state of emergency due to mass migration”, Minister of Interior Sándor Pintér announced in Budapest on Wednesday, 9 March. 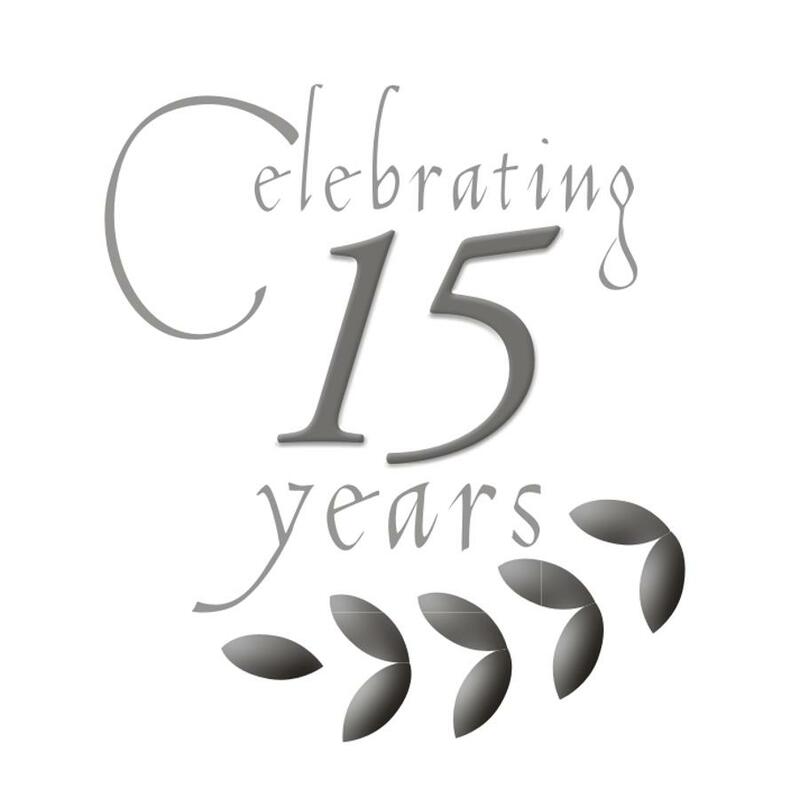 This February FirstMed celebrates 15 years of providing outstanding medical care with a patient-centric approach to all the people who have come through our doors. We can't begin to tell you how pleased we are to reach this milestone and would like like to extend this very special offer to everyone looking to enjoy the benefits of having a FirstMed Premium Plan.